LOM are delighted to have been nominated by FX Magazine for the “Interior Design Practice of the Year” category in this year’s prestigious FX International Interior Design Awards. 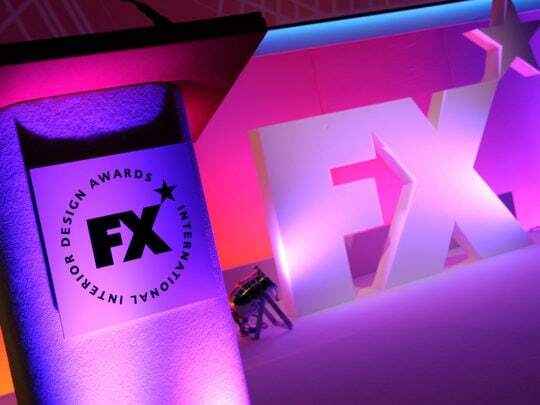 The FX Awards are a highlight of the year for many in the interior design industry, bringing together the best designers, projects and products across the workplace, hospitality, retail and heritage sectors. The FX Awards will be held on 28 November 2018 at the Grosvenor Hotel in London, and we look forward to seeing may friends and colleagues on the day.